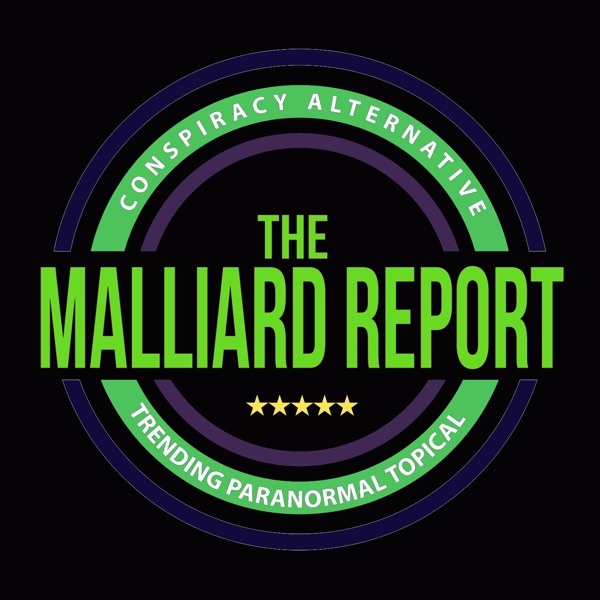 On this episode of The Malliard Report, its an off the cuff question night! During the day Jim asked for questions to be sent in and this is where he answered them... The post Ask Jim Malliard 2016 appeared first on The Malliard Report.